To celebrate the Korea brand launch of lululemon and the opening of Asias first flagship store, we created one of Seouls biggest outdoor brand events in 2016. 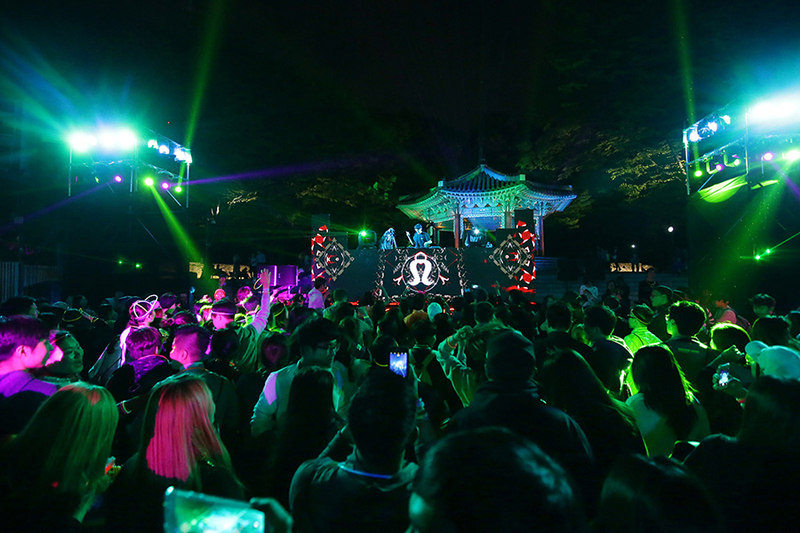 We invited via SNS over 1,200 brand fans at Namsan for a neon night-run and mountaintop party to ever hit Seoul. Booked out in only 4 days it was a huge success with various of media reports and UGC SNS stories told. 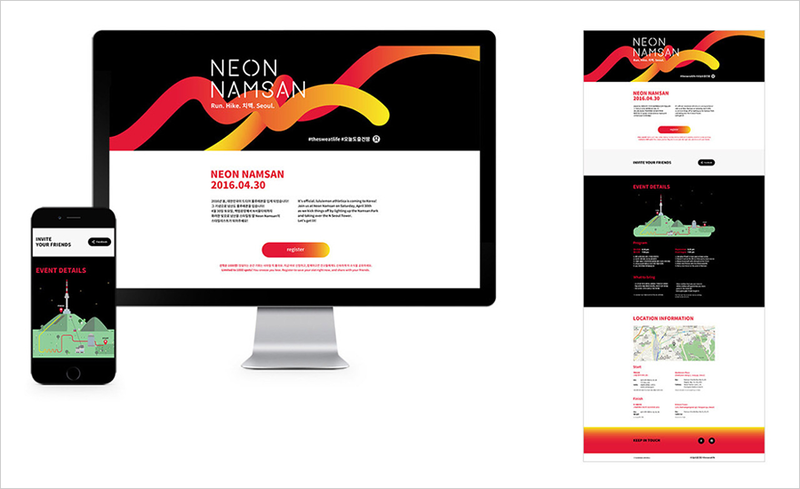 #neonnamsan was the top trending topic in Korean social media. Our Snapchat hit over 40.000 views per story and in total we got over 1.300.000 Social and media impressions.